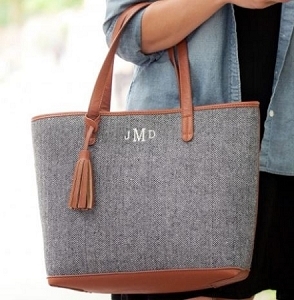 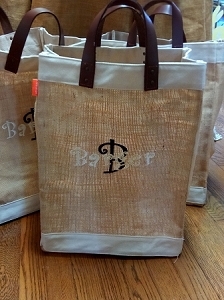 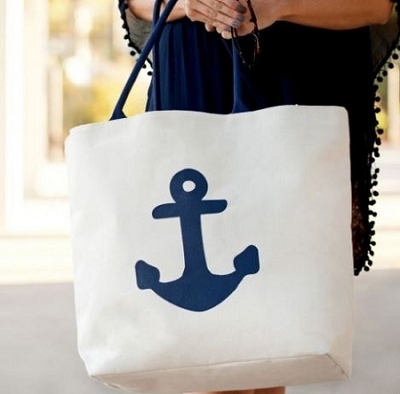 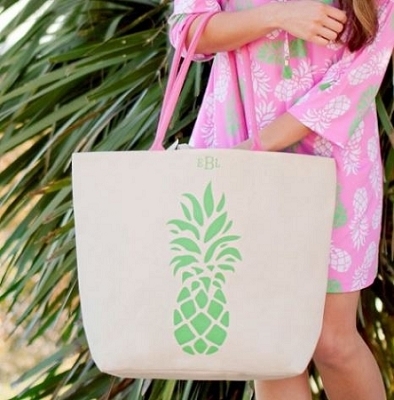 Get ready for the pool and beach with these monogrammed tote bags. 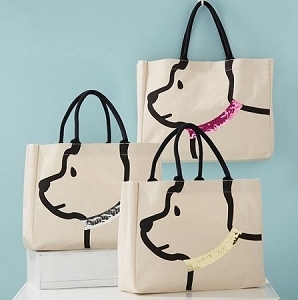 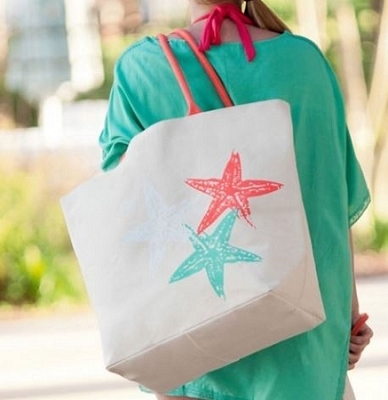 The Pink Giraffe's line of cute tote bags will let you conveniently carry everything you need for a day at the pool or a weekend away. 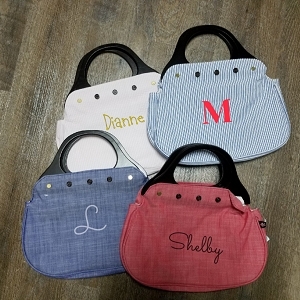 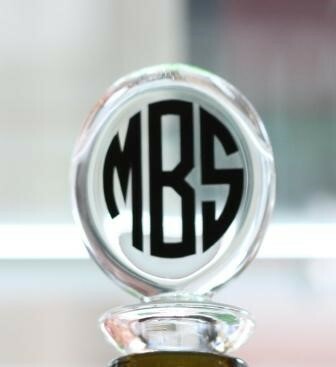 Give fantastic personalized bridesmaid gifts for a summer wedding, they're perfect for all of the ladies in your bridal party. 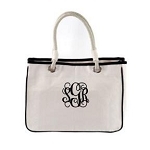 She will love our envelope clutch purse with her initials. 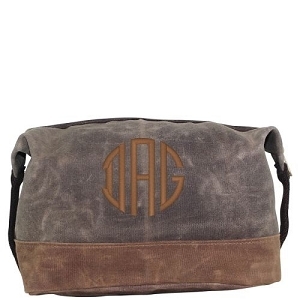 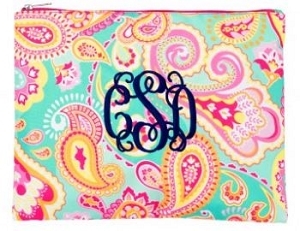 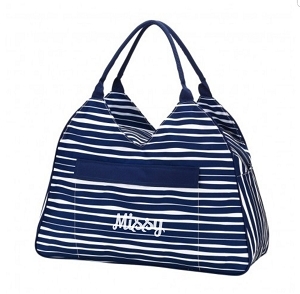 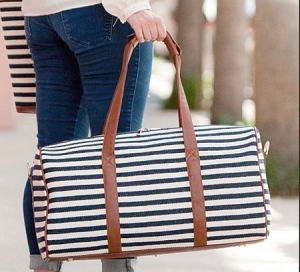 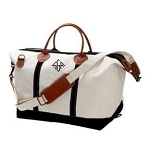 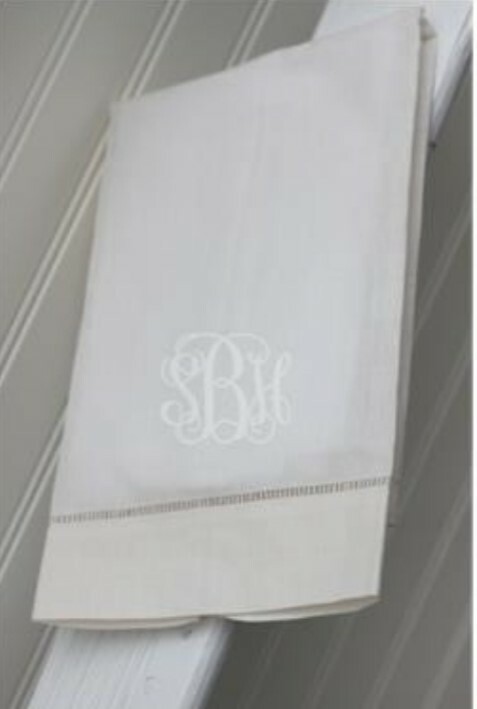 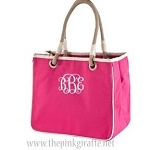 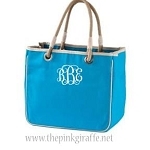 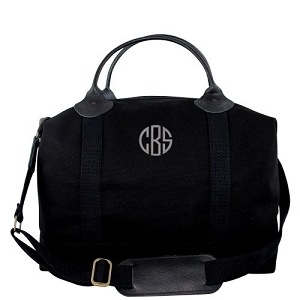 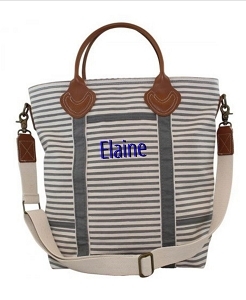 Monogrammed Beach Bag- Choose your style!